Happy New Year everyone!!! I hop everyone had a wonderful and safe New Years Eve and will have a wonderful New Years! But I was wondering what are you looking forward to in this coming year and what are your resolutions if you have any. For my mine is to be a better version of myself and to be more comfortable with who I am. Also I hope to make my blog and YouTube channel better by posting great content. But what are yours? Comment down below on what yours are or even feel free to suggest things you would like to see on my blog or YouTube channel. I can’t wait to read them! ← Mobile Gaming: Yu-Gi-Oh & Pokemon Go! Happy new year! What am I most looking forward to…I guess I’m hoping Yona of the Dawn is a success and more shoujo manga is picked up! I’ve generally avoided spoilers, so I’m looking forward to it. I haven’t heard of that manga so I think I may have to read it. I resolve to stop making sarcastic comments. Happy 2016 to you , as well. Cheers ! Thank you so much! Also Happy New Year to you too! 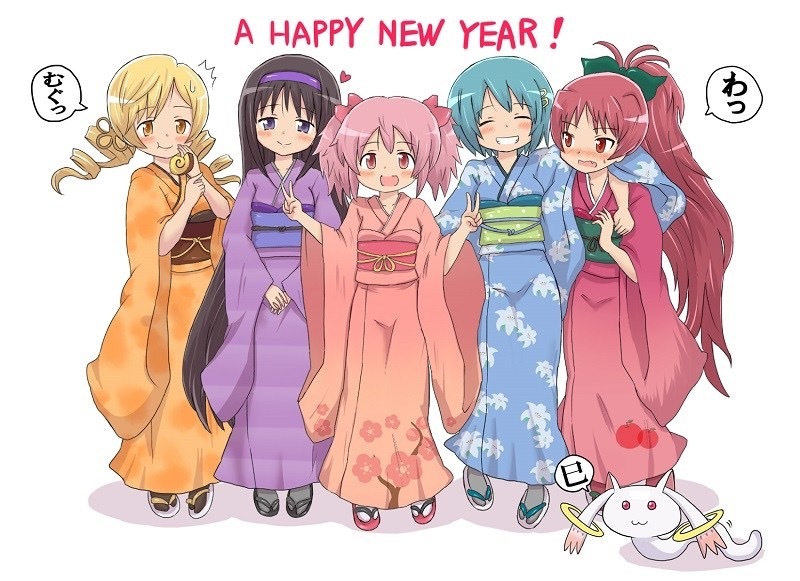 I’m kinda late but Happy new Year! 🙂 Hoping they decide to make second season of One Punch Man! That would be awesome since I heard many good things about the show!